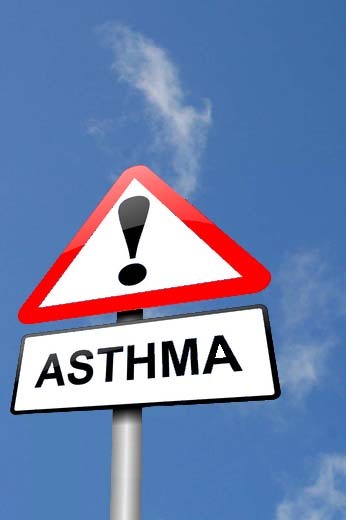 Britain’s leading asthma charity,Asthma UK works with health professionals, people with asthma and researchers, to develop and share expertise so as to help increase understanding and reduce the effect of asthma. The charity British Lung Foundation is dedicated to working for everyone affected by lung disease. It resources are focused on providing support for people affected by lung disease and funding world-class research. Article about benefits of hypnotherapy for asthma patients on the US-based website Natural News. A useful site for information on many aspects of health care. This site is designed to provide thorough and up-to-date information on hypnosis treatment as an option for individuals with irritable bowel syndrome. The Therapy Partnership has compiled a comprehesive catalogue of clinical trials relating to hypnotherapy and respiratory conditions.